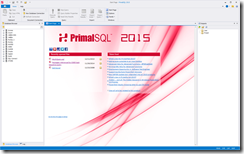 The release of PrimalSQL 2015 (v4.1.41) introduces some changes and new database providers. 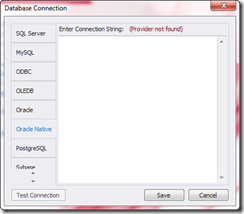 The Database Browser was overhauled so that it will load the database piecemeal instead all at once. 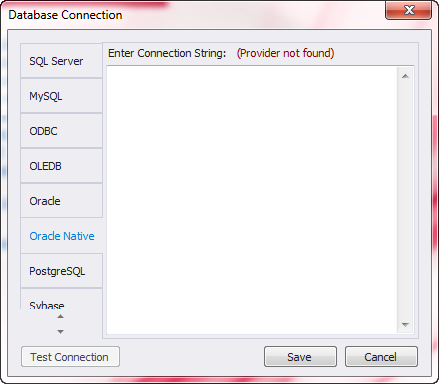 As a result, the schema will always be displayed in the database browser tree. When you expand a schema node for the first time, it will build the metadata for the specific schema only, thus reducing the demand on the server. Major internal changes were made to PrimalSQL 2015 that allowed us to add these new providers. These changes will also pave the way for more providers in the future. These changes also carry over to PowerShell Studio 2015’s (v4.2.83) database browser.